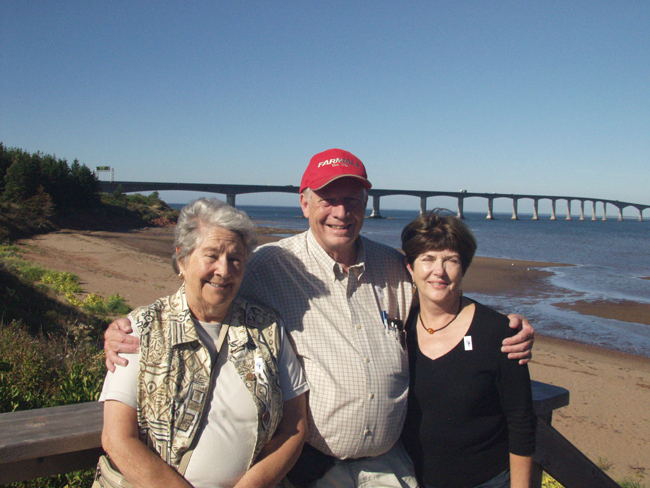 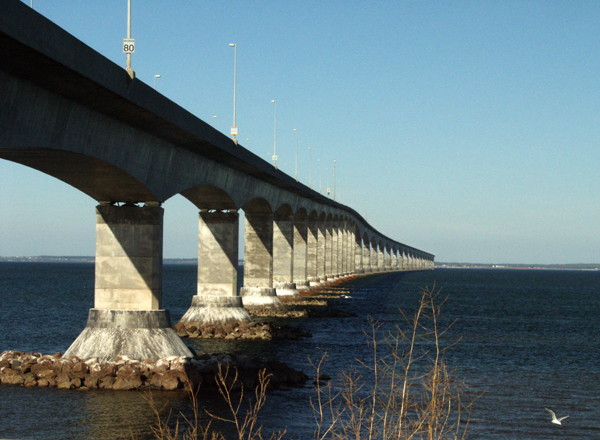 Confederation Bridge is a spectacular Maritime Icon just waiting for you to experience. 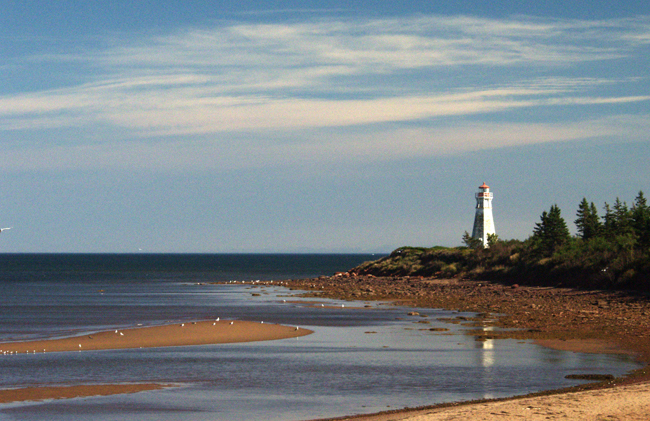 It’s about 45 km 45-50 minutes from the Inn. 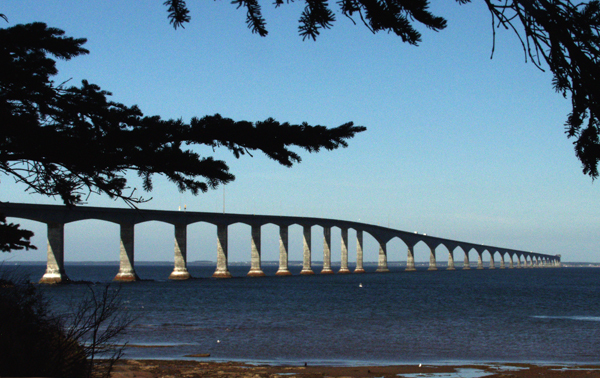 • Shuttle Service to Prince Edward Island run by Confederation Bridge Ltd.